The Bernstein Law Firm practices personal injury and securities litigation. We provide high quality, aggressive legal representation to victims of personal injury or investors exploited by brokerage firms. Many of the different types of cases handled by this office are discussed on this website, but all cases are unique and have their own individual characteristics. Our initial discussion with you about your case is free, and we only charge a fee if we are successful in recovering damages in your behalf. Our fees are based on a percentage of any recovery we make for you, unless otherwise specifically agreed upon. Please contact us to discuss your claim at (305) 670-8877 or contact us for a free case review with a Miami injury attorney. Hugh H. Bernstein is a graduate of the University Louisville School of Law. 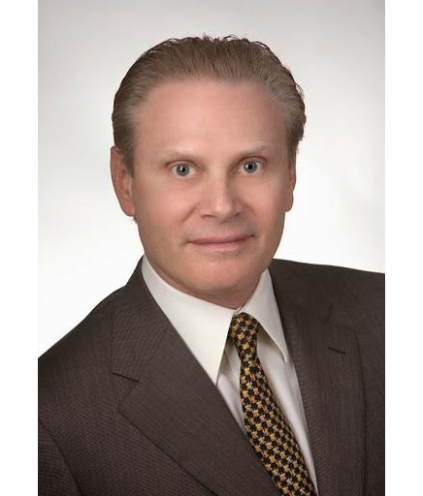 He has more than 25 years of trial experience and has recovered millions of dollars for his clients handling personal injury and securities cases. Mr. Bernstein has been admitted to the Florida, Colorado, and Kentucky Bar Associations. He is also licensed to practice in the United States District Court for the Southern District of Florida, the United States Court of Appeals 11th Circuit, and the United States Supreme Court.